Looking for a mobile home park, mobile home community, manufactured home community, multi family housing? 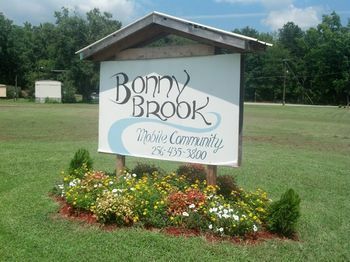 MHBay.com has 26 mobile home parks near Jacksonville. Lots available! Less the 5 miles from shopping, hospital is less than a mile from park. Some lease with option to purchase.